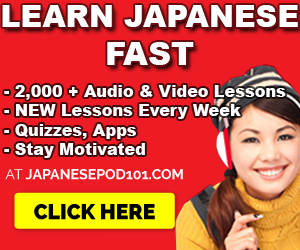 June 26, 2013 by The Junkie 1 comment on "Learning Russian – Is It Easy To Learn Russian Or Will I Break My Brain?" 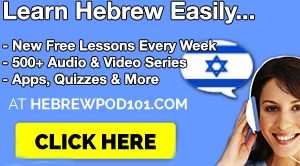 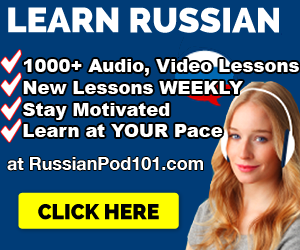 Learning Russian – Is It Easy To Learn Russian Or Will I Break My Brain? 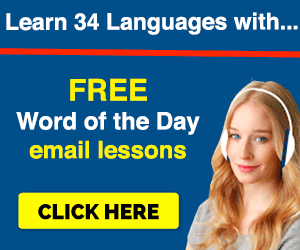 Read More Learning Russian – Is It Easy To Learn Russian Or Will I Break My Brain?